it's trainer gets to choose what it transforms into and while transforming takes away energy from opponent. 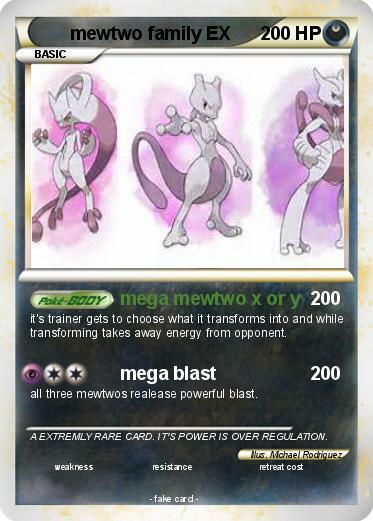 all three mewtwos realease powerful blast. Comments : A EXTREMLY RARE CARD. IT'S POWER IS OVER REGULATION.